We’re looking forward to hosting Whitfun on Saturday 27th May, which is on the Whitsun Bank Holiday weekend. It’s the annual village party and everyone is welcome to join in. 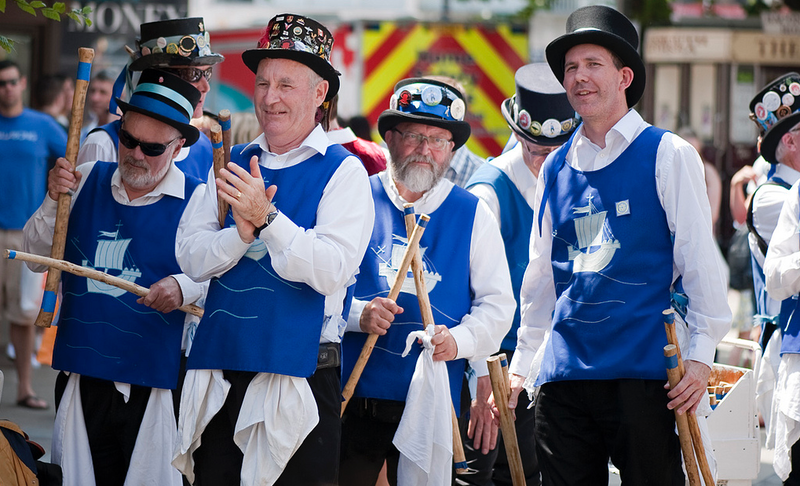 All the fun starts from 1pm when we will be welcoming the Men of Wight Morris Men. There’s music and entertainment throughout the day with all the musical talent coming from the local area. There will be a bar in the beer garden as well as a bbq, cakes from Whitwell WI and even a tuck shop. Thanks to Romeo Mike Charlie for the Men of Wight image.